Parenting is a big responsibility. As a parent, you have to make sure that your children are safe at all times. Today, this can be quite difficult. That's because children are now using smartphones that provide them with information and connectivity like never before. By using social media sites and online entertainment platforms, our children can make friends with unsavory characters who lead them to perform dangerous or even illegal acts. This causes parents around the world to be quite stressed and worried about the whereabouts and well-being of their children. Thankfully, there is a way through which parents and guardians can discover the locations of their children at all times. In addition to that, they can control the movement of their kids. Welcome to cell phone monitoring applications! They are capable of performing 24/7 surveillance over your children. The applications can assist you to control the content in their phones. This provides a shield against dangerous digital material. Here is more about what these applications can do for you and the top free parental cell phone monitoring software available today. 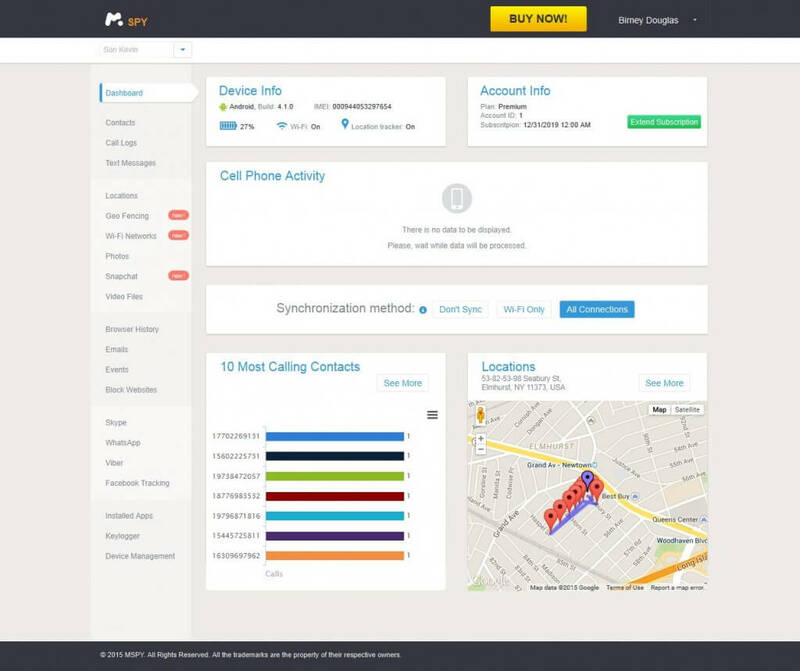 Cell phone monitoring tools help parents to know the exact location of their children. By doing so, they can get some peace of mind if their child is in a safe location. On the other hand, the parents can take cautionary measures if their kids wander off to unsafe places. It is important for parents to know exactly where their children are at all times. This can help to prevent activities such as drug abuse, risky sexual behavior and crime. It is normal for teenagers and young adults to desire social interaction. Smartphones are able to facilitate this form of connection. However, it is still important to take some precautions with these devices. Cell phone monitoring for parents is highly necessary. That's because unmitigated cell phone use can lead to dangerous interaction that can lead to bad behavior by your kids. Cell phone monitoring application can help to control the movement of your children as well as the digital material that they enjoy. 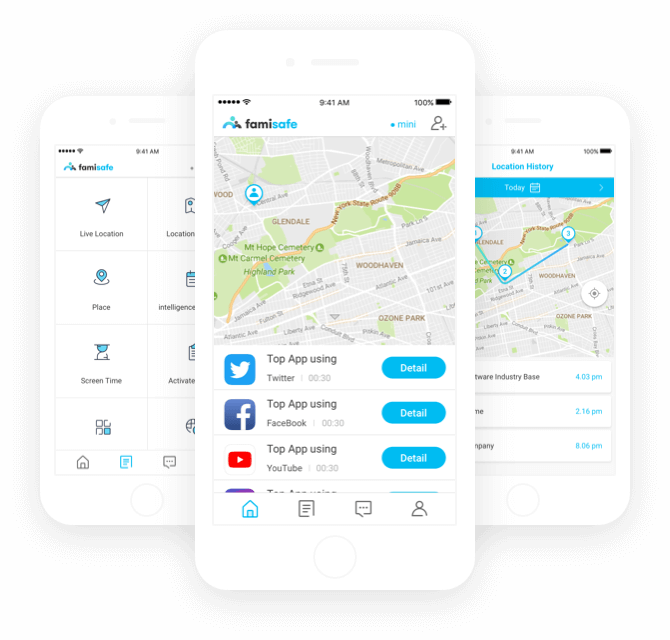 By using the GPS technology that is built into the child's smartphone, this software assists a parent to discover the location of their child at any time. Secondly, the applications allow the parent to have access to their child's text and phone records. As such, the parent can observe who their child is talking to and the sort of communication which is going on By doing so, they can prevent negative influences from reaching their children. The best thing about parental cell phone monitoring software is that it can operate covertly. This way, the child will never notice that they are being monitored. This allows the parent to have the upper hand and perform responsible digital parenting. Finally, parents can enjoy some peace of mind thanks to the best monitoring application available today. Famisafe Parental Control assists parents to keep an eye on their children's mobile phones. By doing so, the parents are able to create harmony and ensure that their children are safe. 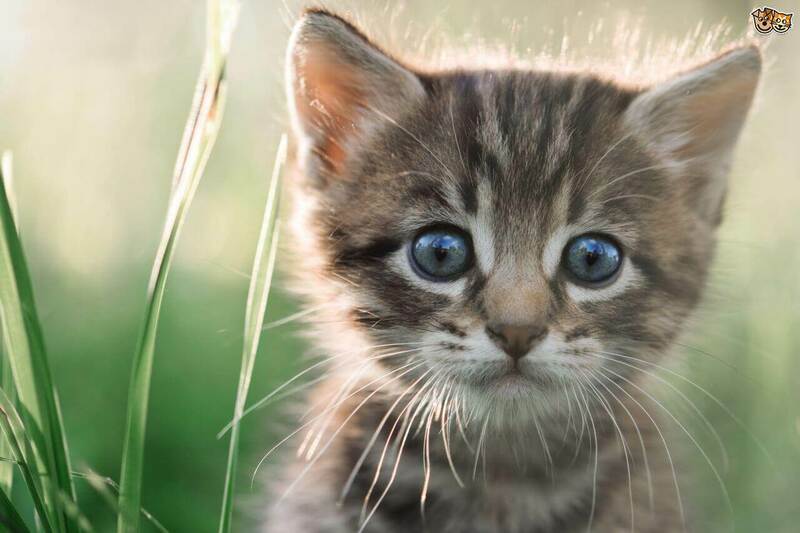 This application is legally produced by Wondershare. In addition to that, it is available for both Android and 105 operating systems. While using this application, the child is able to know that their phone is being monitored by their parent. Should the child violate any built-in settings, some alerts will be activated to warn them accordingly. It can perform geographical fencing and tracking of locations. Famisafe Parental Control can also monitor smartphone activity. The software can block unwanted cellphone applications. Parents can use it to monitor web browser activity and even filter the content viewed on the phone. By using this application, parents can track and control their child's mobile phone screen time. 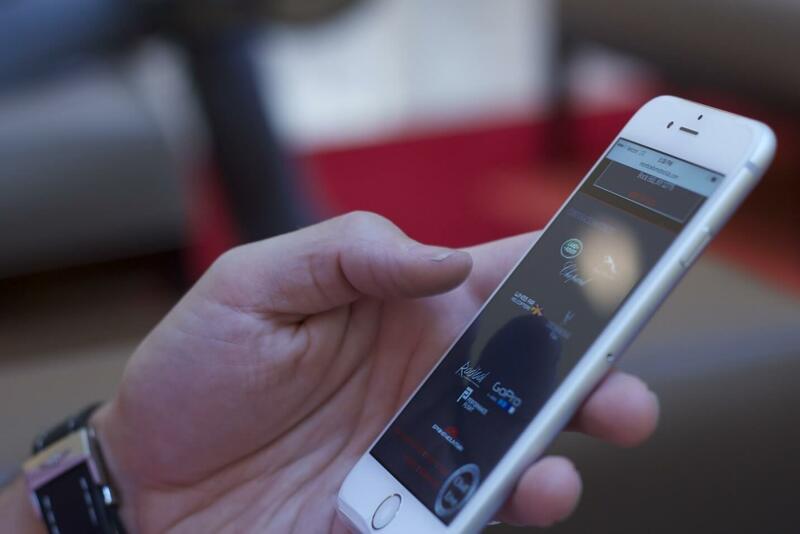 Moreover, they can control the cellphone's features remotely. To make use of this product, parents should begin by downloading and installing the Famisafe application. It is available on the App Store as well as Google Play. The parent should install it in their phone as well as the child's phone. After doing so, they can register a membership account inside the application. Once this is done, the parent can then use the account to connect to their child's phone. Finally, they can begin to track the phone. The software allows parents to use it for free over a 3-day trial period. This is a control software built for parents that provides a complete suite of tools that deliver information about your child's cell phone. Qustodio also enables you to discover your child's well-being. It is available for all major mobile phone operating system platforms. 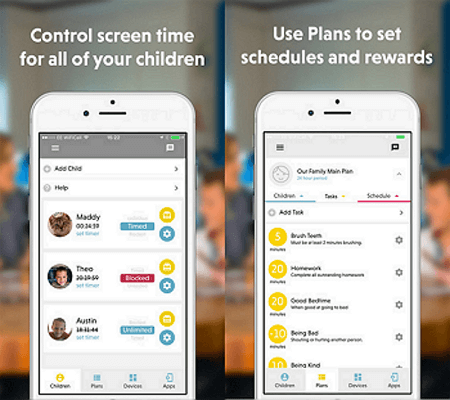 Qustodio enables you to set specific schedules that your child must follow. The software also empowers you to block websites and social platforms. Parents can utilize a free version of Qustodio with limited capability. For a full array of features, they can use the full version by paying $54.95 on a monthly basis. This is an application that provides parent with total control over the activities which their children perform in their call phones. 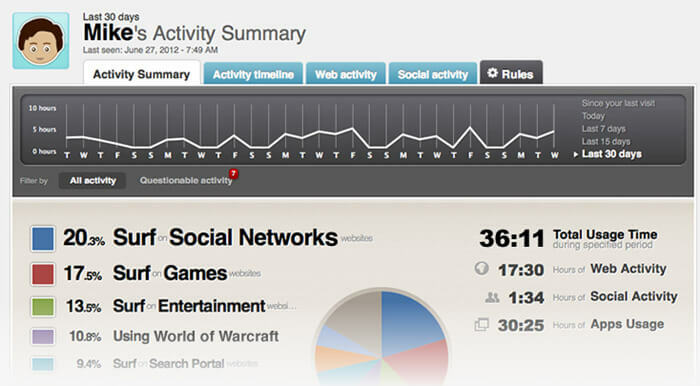 Kidlogger can save activity history in special logs. It also provides sufficient remote control and surveillance cell phone monitoring for parents. This application can perform extensive digital surveillance. Kidlogger can identify the applications that are installed in your child's phone. It can also record the keystrokes that are typed in the phone as well. The application can also get the SMS details and even grab call logs. This smart application is available for all major cellphone platforms for example i05 and Android. There is a free and a paid version of this software. The Standard version costs $29 annually while the Professional one costs $89 per year. This is one of the most effective parental cell phone monitoring applications today. M-Spy has an installation process that is quick. The application is also very easy to use. In addition to that, it can control and monitor any type of mobile device that your child could be using. The application can monitor all SMS messages that are sent or received. M-Spy also allows parents to see any calls that the child makes as well as messages that they send. In addition to that, it allows the parent to see all the contacts that are saved as well. By using this application, a parent can also remotely see all the pictures, video and music that is stored within the phone. Last but not least, a parent can use this software to perform GPS tracking on a real-time basis as well as enforce geographical fencing. M-Spy has versions for both Android and 105 mobile platforms. For more features, you have to pay i1249 per month. This is an application which is built to control the amount of time that your child uses on their cellphone. ScreenLimit enables effective call phone monitoring for parents by controlling how long their child stays on their cell phone. The kids can than get rewards for staying within the set limits. The application takes only 5 minutes to install. Parents can use ScreenLimit to block and unblock applications or web pages. The application can also monitor messages remotely. It is available for Android, i05 and Windows mobile operating systems. To get more features, you have to pay for the application at a cost of $39.99 per year. A parent's job is to protect and provide for their children. By using this parental control software, a parent can protect their child from digital harm. The applications indicated above are the best for this purpose. Furthermore, they all have versions that are available for free. Download Famisafe Parental Control from the App Store or Google Play and protect your children today!